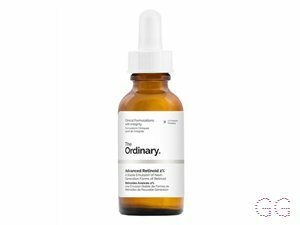 How many stars do you give Buffet Face Serum by The Ordinary? 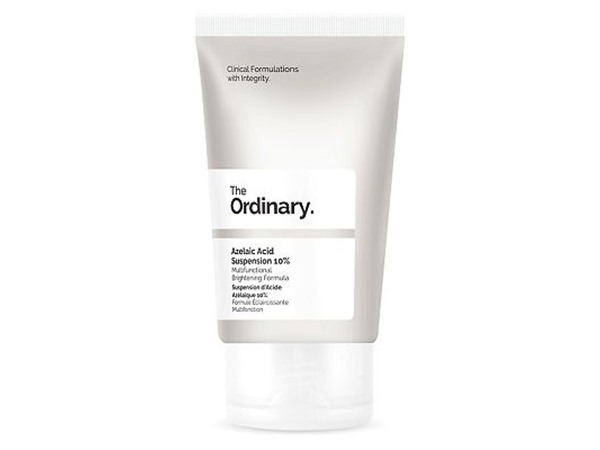 The Ordinary Buffet Face Serum is available to buy at Fabled, lookfantastic, HQhair.com, Beauty Bay, Cult Beauty, ASOS, Feelunique, and Beauty Expert. 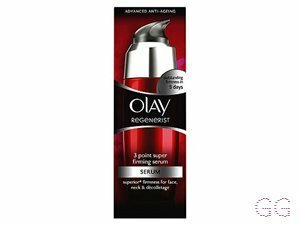 Tackles multiple signs of ageing all at once, Contains a base of 11 skin-friendly amino acids and multiple hyaluronic acid complexes, Apply to the entire face in the morning and evening after cleaning. Packed full of healthy ingredients with no unnecessary frills makes this a cheaper alternative to tiger serums. Nearly finished the bottle and have noticed my skin feeling better and lines less defined. Spots are still a problem for me though. Interesting what the previous reviewer said about facial hair - mine has been growing recently so maybe it is due to the serum after all! Unsure what to do now or whether to try a different serum from them. I am in my mid 30's with combination, fair tone skin and blue eyes. My hair is light brown, oily with fine texture. My previous serum to this was 5x as expensive and whilst I loved it I wanted to try something more friendly on my purse, this is the one! I’m seeing the same results on my skin - it’s clear, soft and plump. 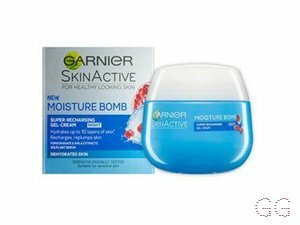 I use in the morning and evening following cleansing and before my oil and moisturiser and I’m loving what this is doing for my skin and my wallet! GlamGeekClaire, Lickle-Boo and Peapea and 3 others like this. 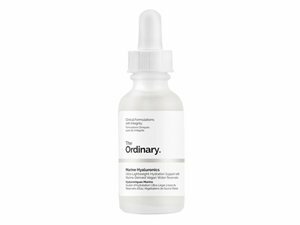 I love the ordinary... it's anything but... this product is amazing. 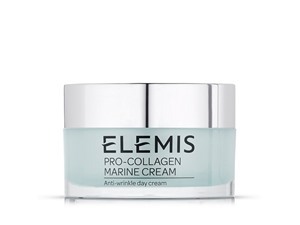 I have been using this in conjunction with hylaronic acid, retionoid and rosehip oil and I can tell you that this product has made a vast improvement to my skin. It's more even, glowy and my skin feels incredibly soft. 1-2 drops is enough for my face. I love the fact is vegan friendly and all their products are backed by science. Have a look in the deciem website and it gives you a whole routine to follow.  GlamGeekClaire, Lickle-Boo and Peapea and 1 others like this. 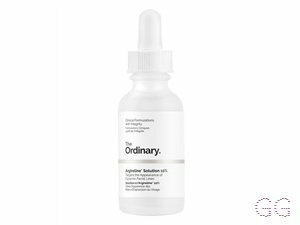 I've been using this for only a week in conjunction with lactic acid and squalane by the ordinary and I'm already noticing a huge difference. Lines are softening (I'm mid 30s) and skin is so much clearer - for the first time ever I could leave the house foundation free! Budget price but return is premium. Try it! 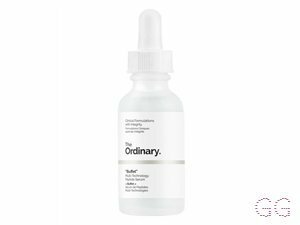 Another five star product from The Ordinary! Buffet is a fantastic serum which sinks into your skin without leaving it feeling heavy or tacky. I use this after using active treatments (like the Retinoid 2% or the AHA peeling gel) as it instantly soothes and hydrates your skin. Serums can be one of the most expensive products in your routine and it's hard to know which to use, but Buffet is only £12.80 and is a 'buffet' of lots of different treatments so you really feel like you are getting your money's worth with this.